Lakin USD215 invites parents of 7-12 grade students to use ScreenGuide! 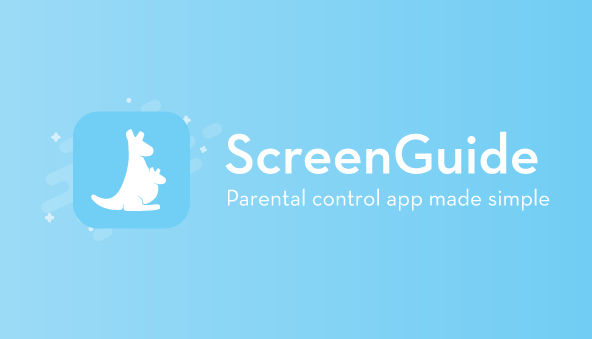 ScreenGuide empowers parents to protect their children from inappropriate content, control overexposure, balance the quality and quantity of time spent on digital devices, and also understand what their children are doing with their mobile devices (School devices/Personal devices). ScreenGuide is available for school managed devices for FREE. ScreenGuide can also be used on personal devices for $24.99/year.